Ethiopian Airlines keeps Faith In Boeing. Ethiopian Airlines continues to have faith in Boeing’s aircraft. 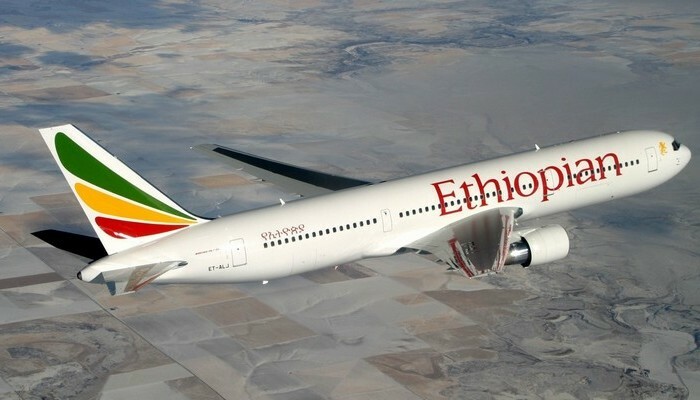 “Despite the tragedy, Boeing and Ethiopian Airlines will remain connected in the future,” said Tewolde Gebremariam. a Boeing 737 MAX 8 crashed OnMarch 10 from Ethiopian Airlines with 157 people on board. It was the second crash with this model in five months. Worldwide regulators then determined to keep the 737 MAX 8 on the ground, although it is not yet clear whether something is fundamentally wrong with the aircraft. The CEO also says he supports keeping the 737 MAX on the ground. Boeing will inform about two hundred aircraft pilots, technical experts and supervisors about software and training updates next week. Qatar Airways, one of the largest airlines in the Middle East, also said it supported Boeing after the disasters. Indonesian Garuda declared last week that it would like to cancel the order for 49 Boeing 737 MAX 8s. Society wants a different model from Boeing because the public would have lost faith in the 737 MAX 8.